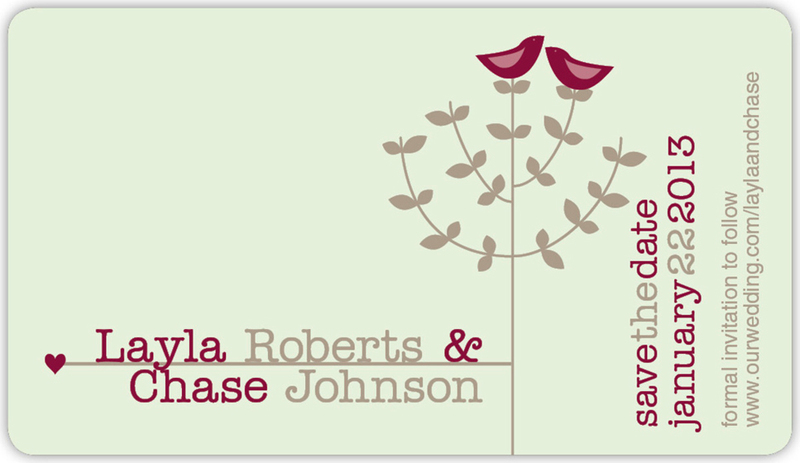 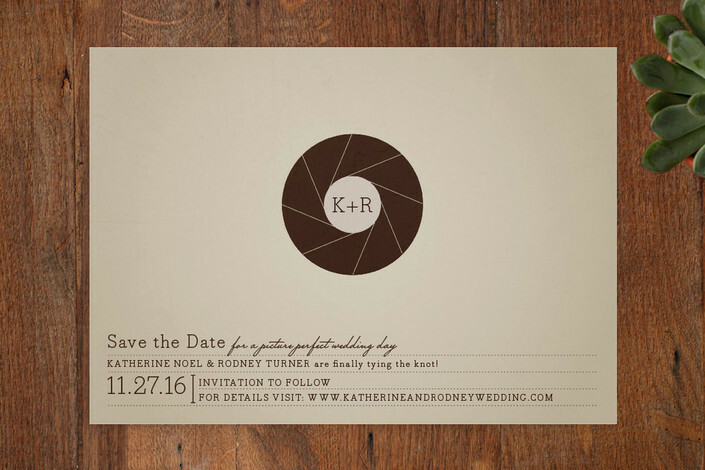 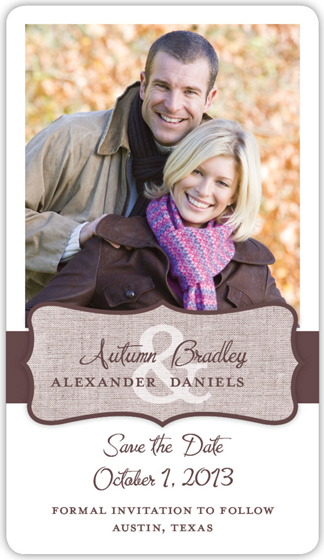 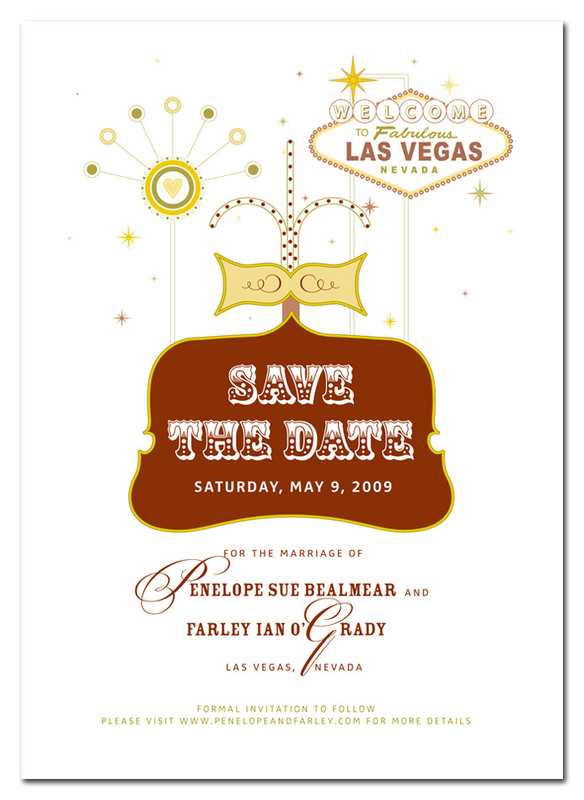 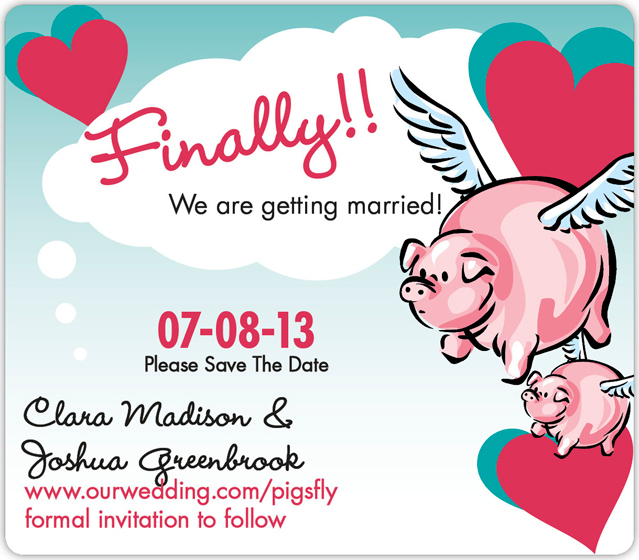 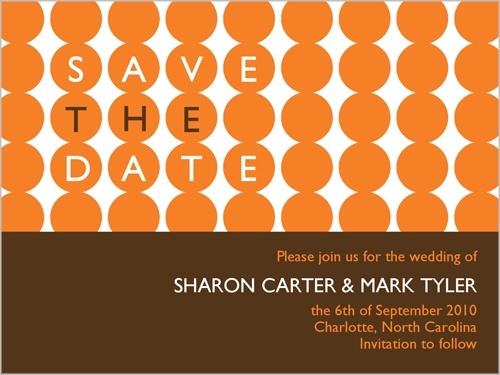 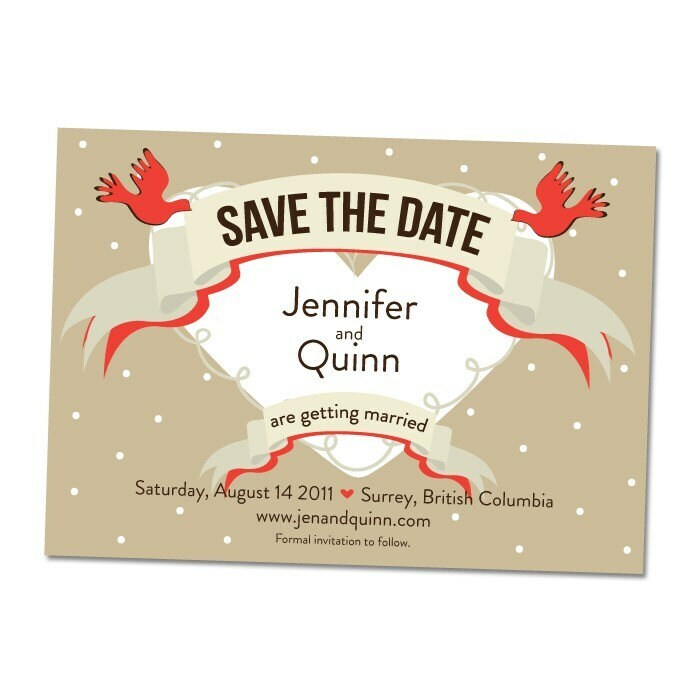 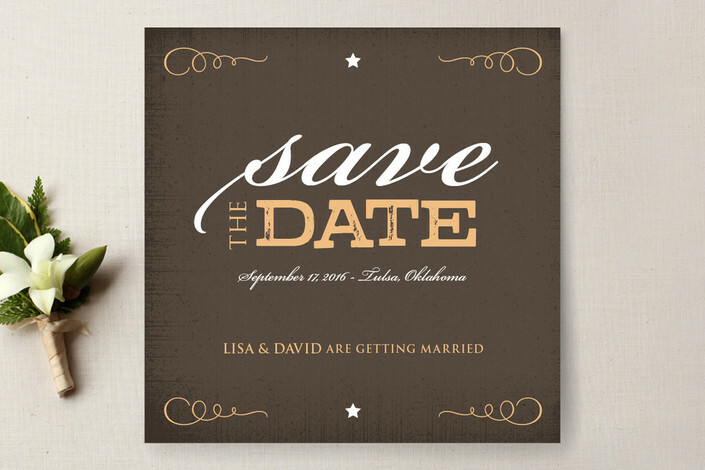 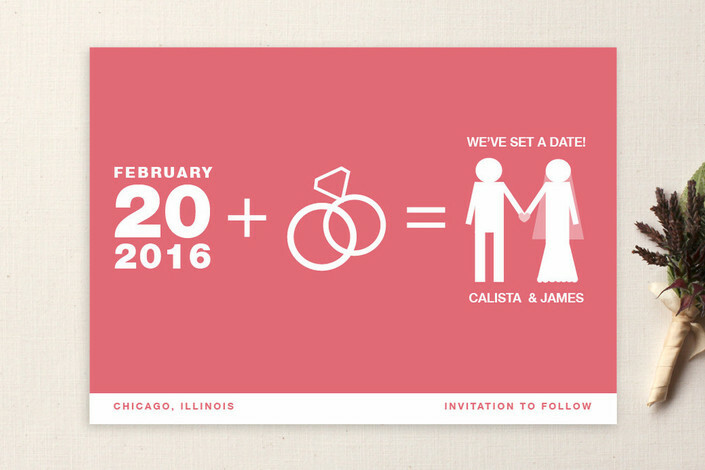 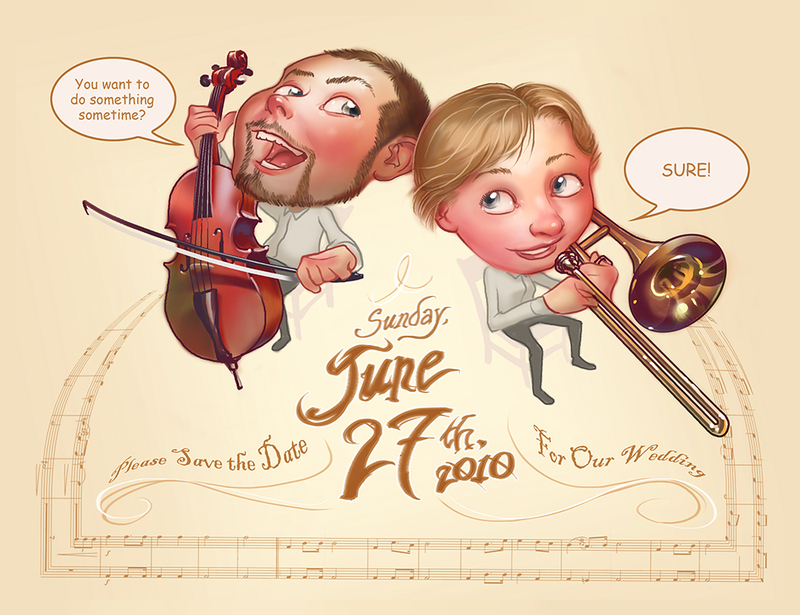 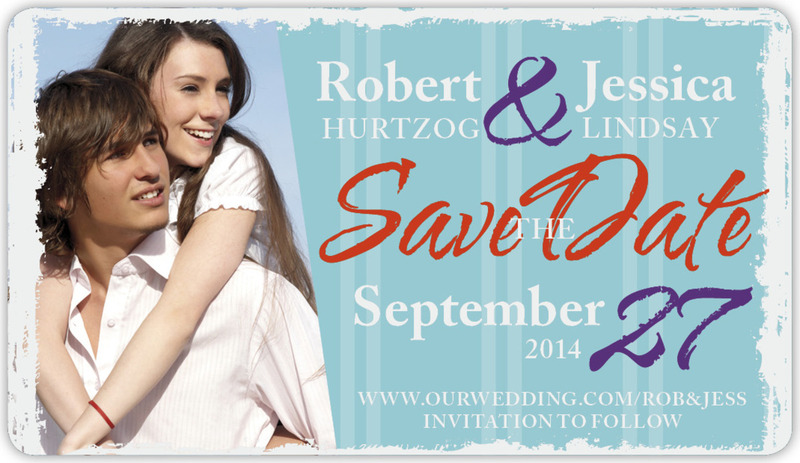 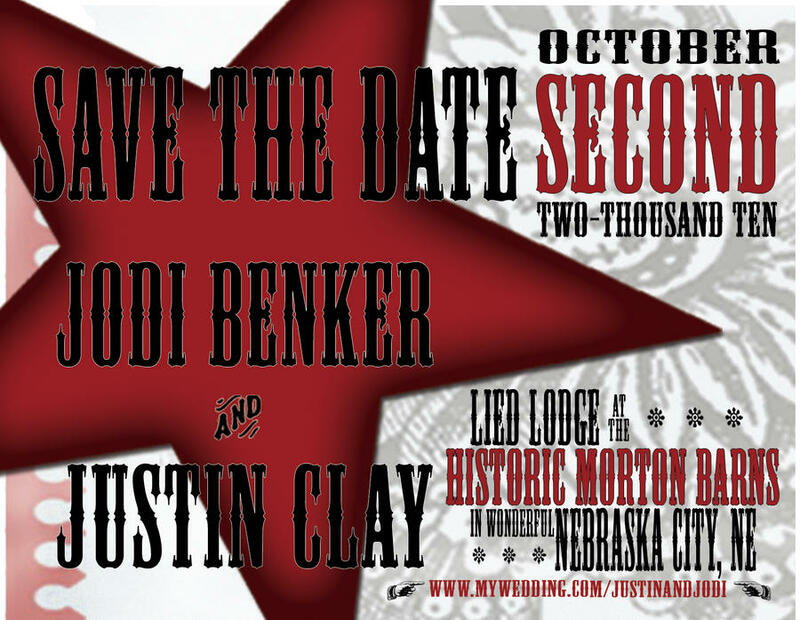 Save the date wedding invitations are one way of letting your future guest, busy family and friends know about your wedding celebration will soon be here. 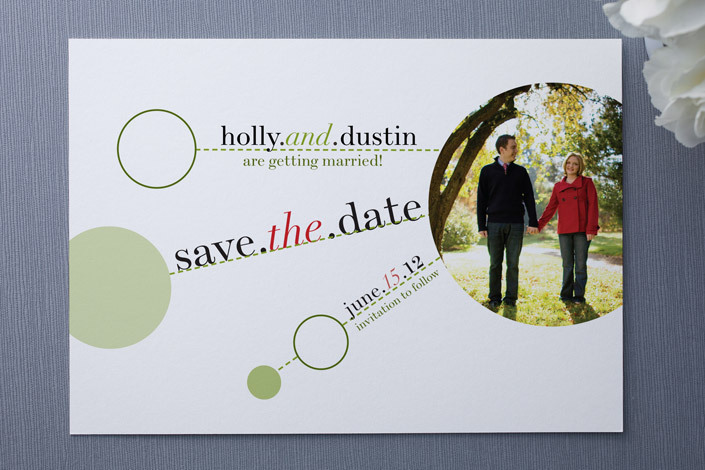 This allows them to mark their calendars for that reason. 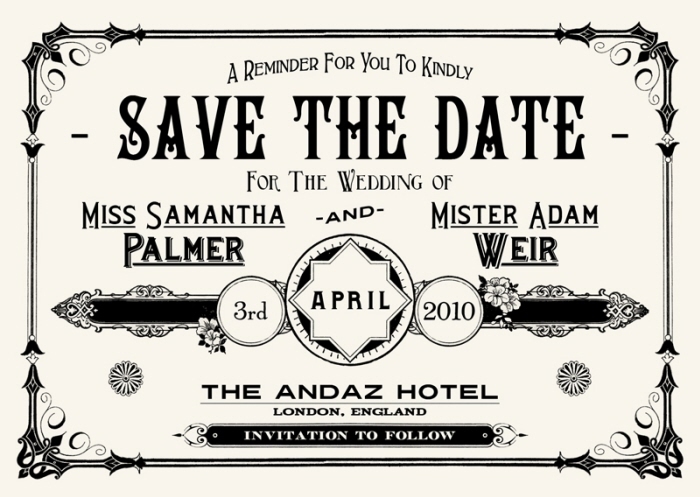 Save the date announcements are handy for your guest who will be travelling from out of town or out of the country so they could book their room and make travel arrangements in advance.